Searching for the perfect gift for the cat lover in your life? 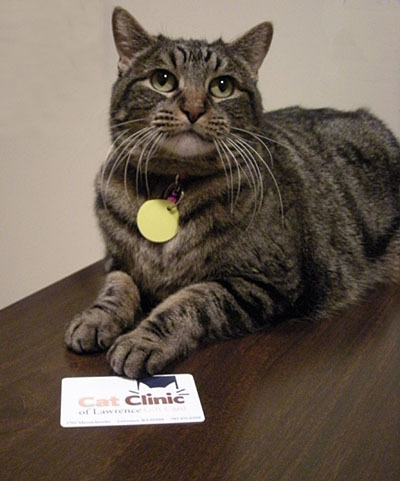 The Cat Clinic of Lawrence offers Gift Cards! The cards can hold any dollar amount and they can be recharged at the clinic any time. They do not expire. Stop by the clinic or give us a call today!